The Best gift you can either give to yourself or your photographer friend. 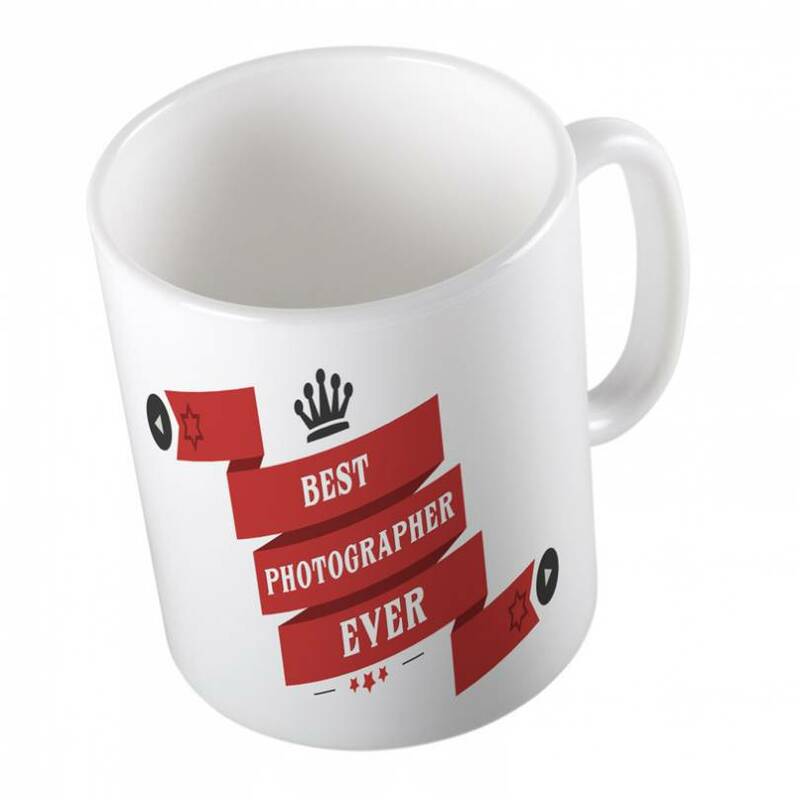 Having these mug on your studio or home desk boosts your confidence and you happen to do EPIC shoot always. Try it out. Packaging:Packed in strong thermocol boxes so that they are safe and secure when they reach you. Shipping: Shipped within 24-72 hours. The funniest photography poster ever. The quote that has inspired generations of photographers and still continues to do so. 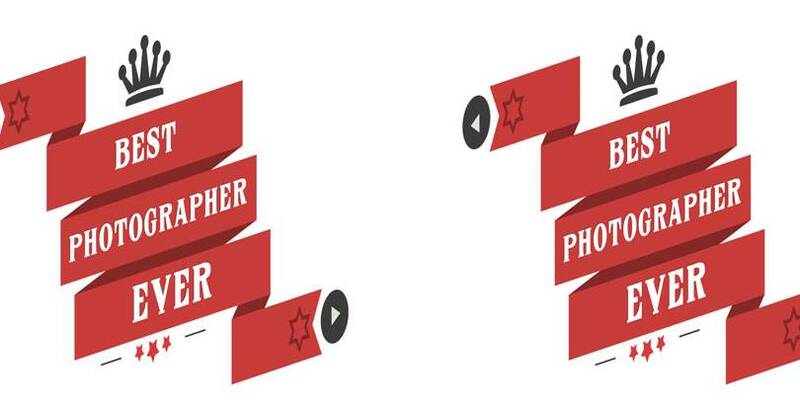 Suffering from Photographer's Block? No worries, Keep calm and shoot on.